Forum Horde #162 - "Elder Gods" uploaded! Mnarrg! 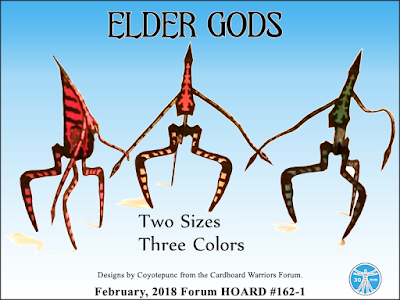 Rl'yeh! 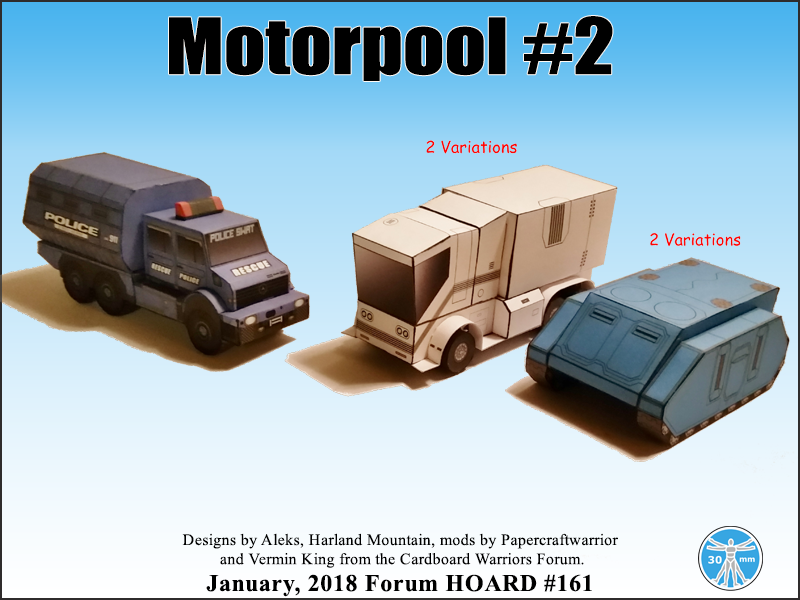 Goo-blah! 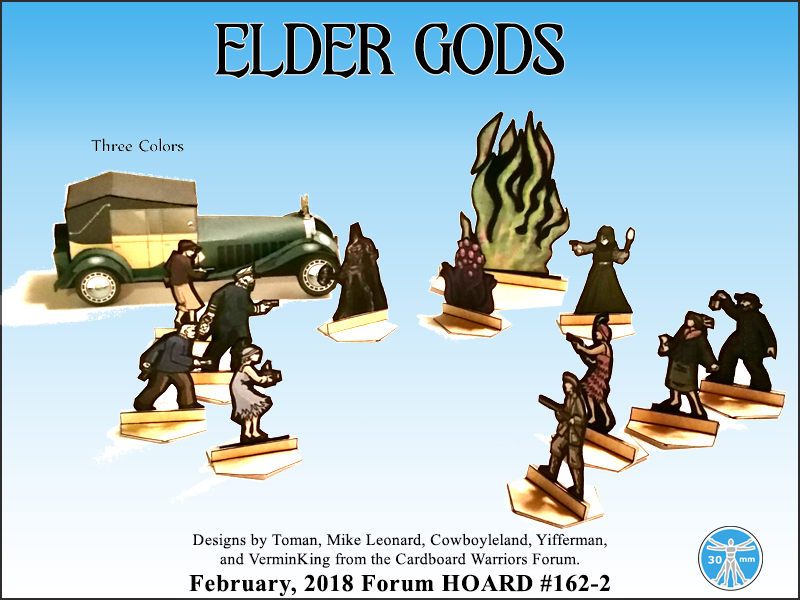 That is to say, the Cardboard Warriors February Horde, "Elder Gods" is now uploaded! 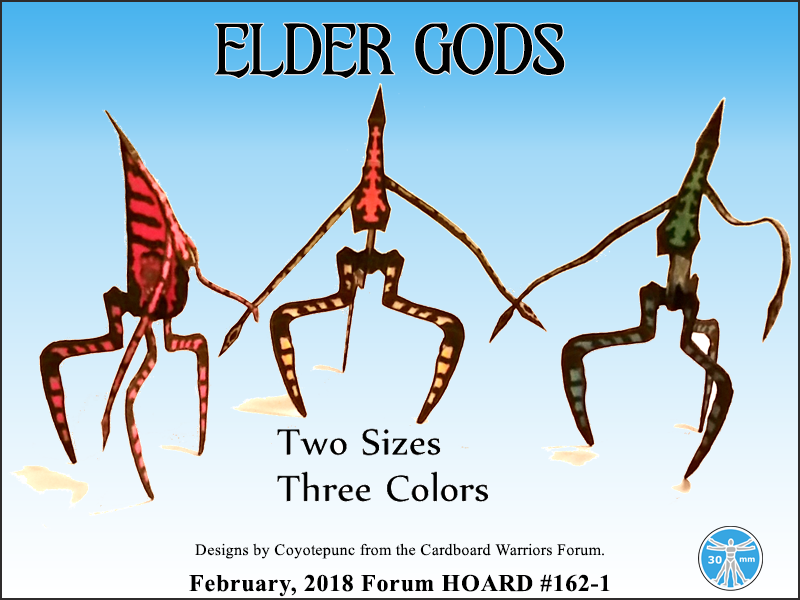 The first Hordes of 2018 are up! 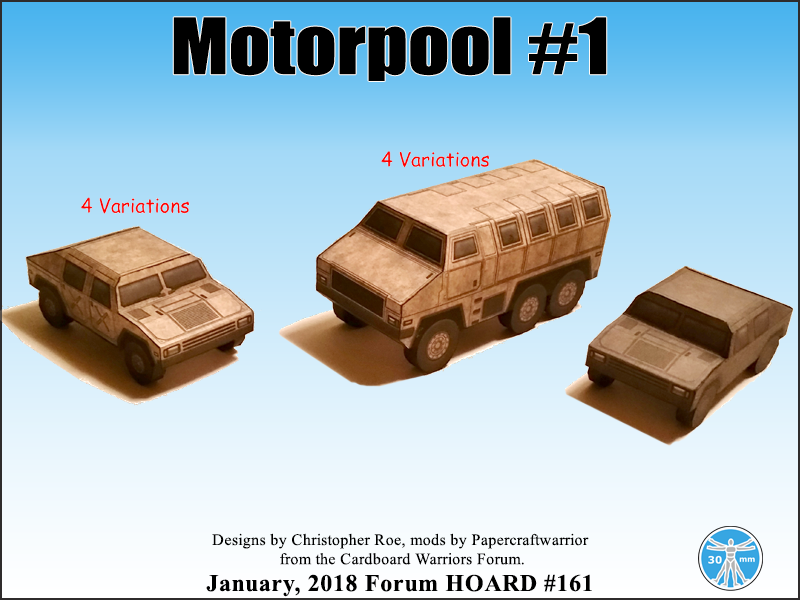 Expand your Motorpool with these vehicles from Forum Horde #161!